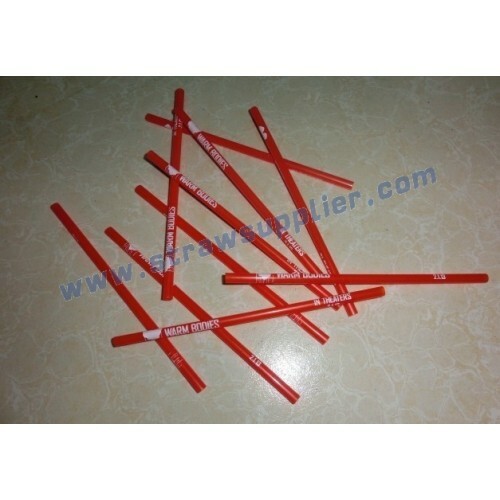 BOFA PRINTED STRAWS can be customized. 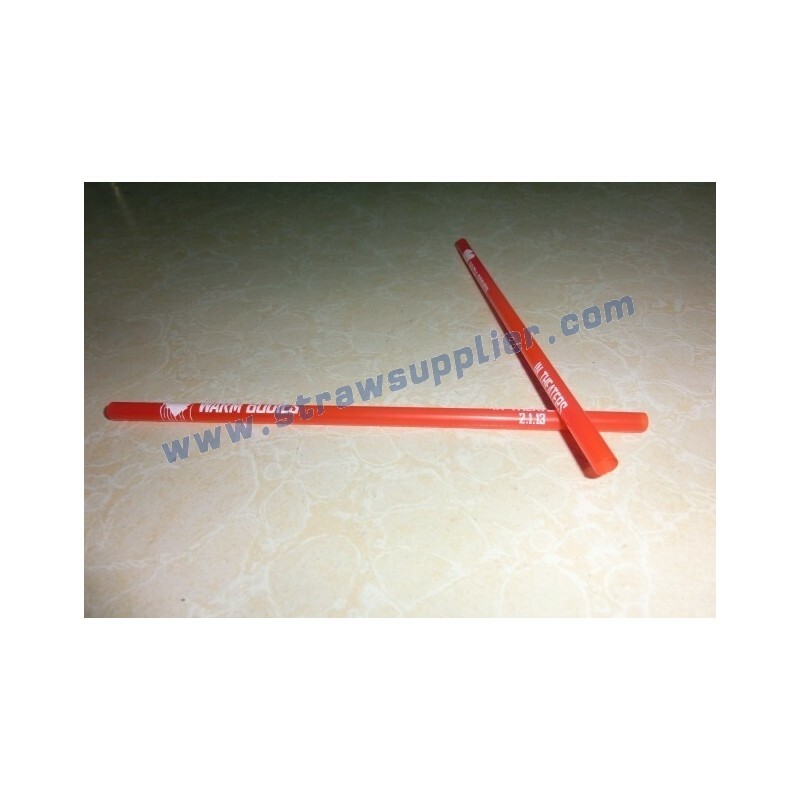 BOFA CUSTOM IMPRINTED STRAWS own unique printing technology can make one color or multi colors do full area printing on the any straws. or advertisement. It is one of the most creative and unique marketing tools available to advertisers. 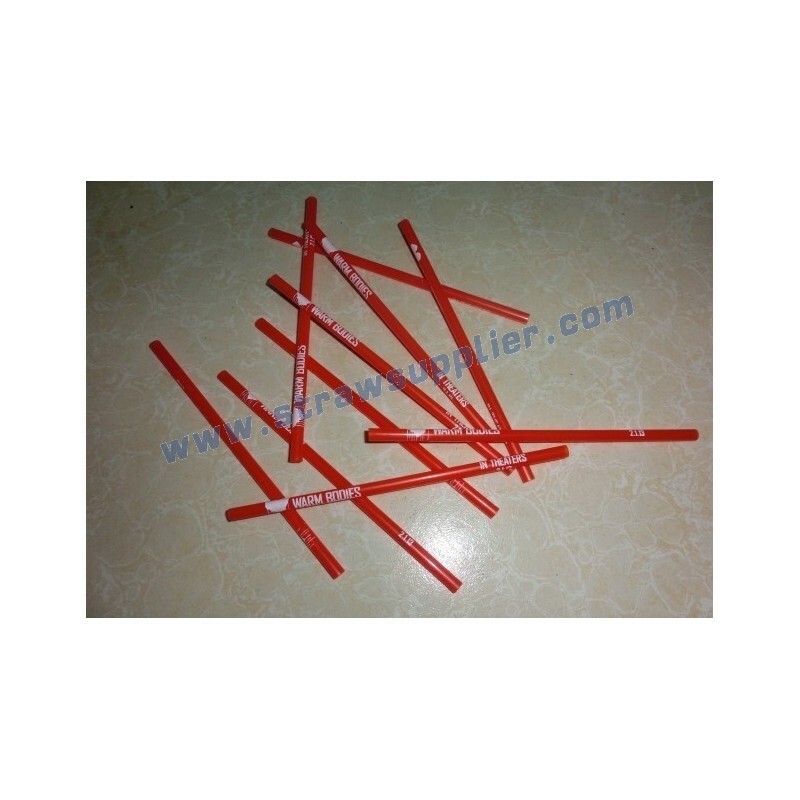 On this sample, BOFA CUSTOM IMPRINTED STRAWS can help Hollywood Film And Television Media Company to printed their movie text on our drinking straws do advertising and promotional. This is movie "WARM BODIES" released in February 1, 2013.